Roofing contractors from every region and virtually every major market in the country voluntarily reported their company’s revenue and other business statistics for 2017. The revenue information provided was self-reported throughout the first half of 2018. 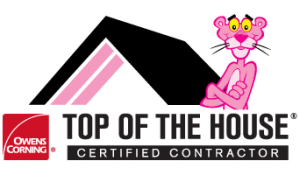 Authority Roofing made in the top 100 with only being in business 7 years and virtually doing only residential. Master Elite® Certification is GAF’s factory certification program that provides ongoing training to roofing contractors and assurance to you that the roof will be completed well and professionally. 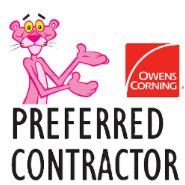 Only 3% of all roofing contractors have qualified as Master Elite® Choosing a GAF Master Elite® contractor is your assurance that you’ll be dealing with a quality, and dependable professional contractor not some “fly-by-nighter”. Authority Roofing has been presented the 2 Star President’s Award for the past three years and counting. 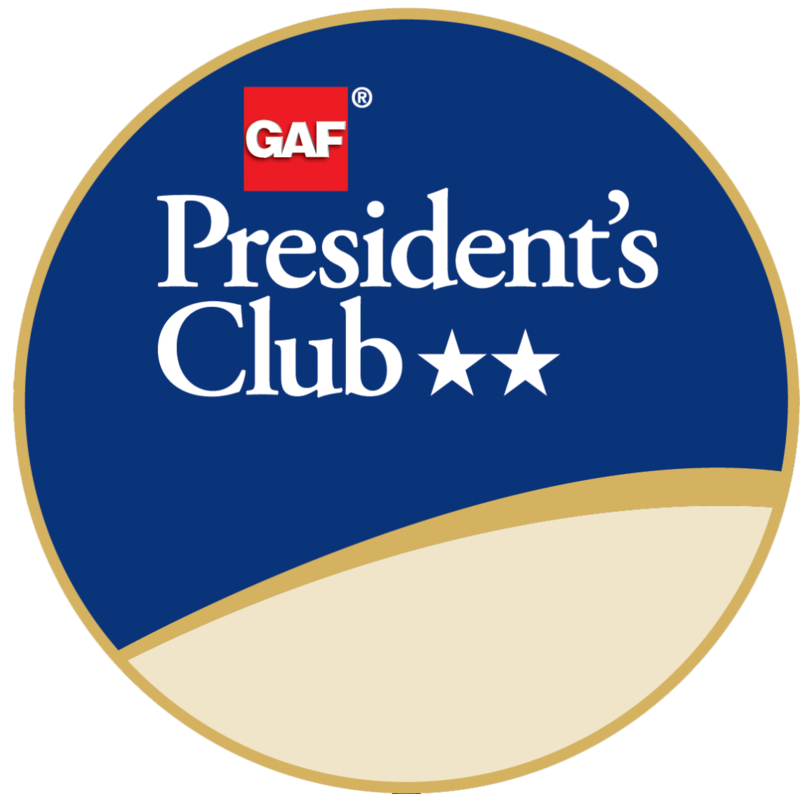 Presidents Club Award is given to only companies that can provide excellence in all three areas of consumer protection, installation and training. 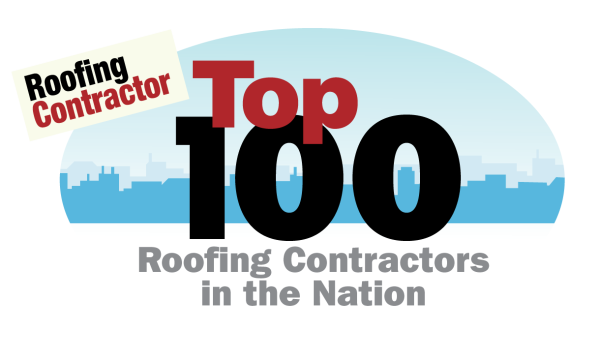 Authority Roofing is one of approximately 60 companies in the entire USA to win this award. 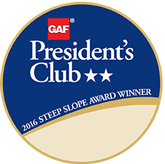 Many reach single star status but not many can consistently hit the benchmarks of excellence to join the 2 Star President’s Club. 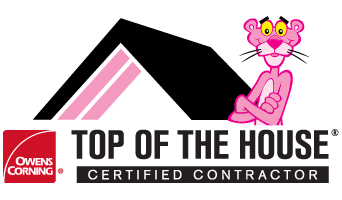 To become Top of the House Certified roofing contractors must be specially trained on how roofing, ventilation and attic insulation work together to improve your home’s energy efficiency and comfort.